Acclaimed as a pianist of “amazing power and panache” (The Telegraph), Clare Hammond is recognised for the virtuosity and authority of her performances and has developed a “reputation for brilliantly imaginative concert programmes” (BBC Music Magazine). In 2016, she won the Royal Philharmonic Society's 'Young Artist Award' in recognition of outstanding achievement while in 2020 she gives her debut recital for the International Piano Series at the Southbank Centre. 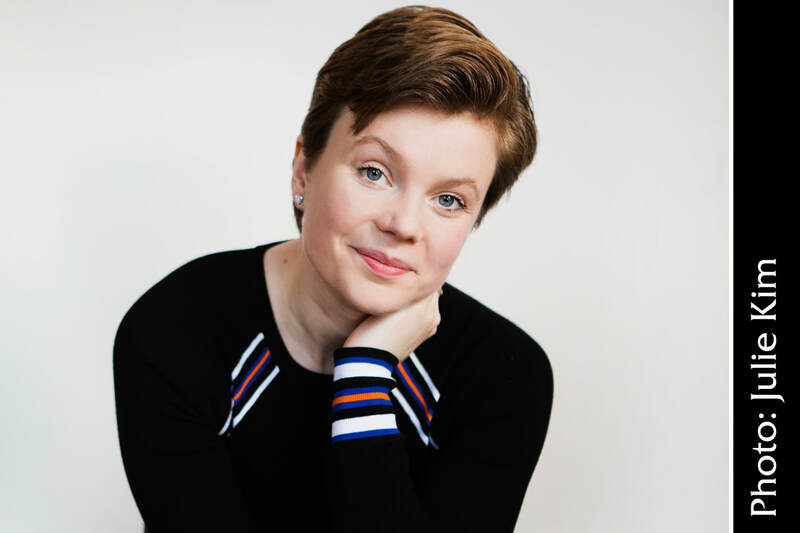 In recent seasons, Clare has performed Panufnik with the Warsaw Philharmonic Orchestra (Jacek Kaspszyk), Roxburgh with the BBC Symphony Orchestra (Michael Seal), and Chopin with the Philharmonia at the Royal Festival Hall (George Fenton). In 2019, she gave the premiere of Uncoiling The River by Kenneth Hesketh with the BBC National Orchestra of Wales (Martyn Brabbins) and will release the Complete Keyboard Works of Myslivecek with the Swedish Chamber Orchestra and Nicholas McGegan for BIS Records. Clare has forthcoming engagements with the Philharmonia (Jamie Phillips), Royal Liverpool Philharmonic Orchestra (Vasily Petrenko) and Royal Philharmonic Orchestra (Christoph Altstaedt). Clare completed a BA at Cambridge University, where she obtained a double first in music, and undertook postgraduate study with Ronan O’Hora at the Guildhall School of Music & Drama.